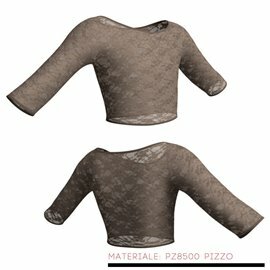 Abbigliamento Danza Moderna in una ricca varietà di modelli e colori. Questa categoria comprende, Top Monospalla, a Fascia, Bretelle, Manica Corta, Short, e tanto altro... Le produzioni di Abbigliamento Danza Moderna vengono effettuate in Italia con Spedizione Veloce e Gratuita a partire da € 199. Tops & Shorts There are 198 products. 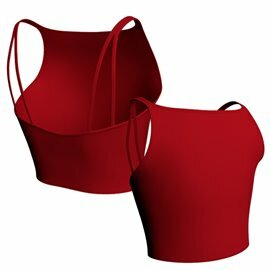 Sleeveless Bra Top Modern Dance, available in Lycra and Cotton in more than 30 colors. 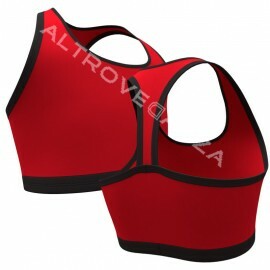 Cute Camisole Bra Top, available in Lycra and Cotton in more than 30 colors. Modern Dance Tank Shirt, available in Lycra and Cotton in more than 30 colors. 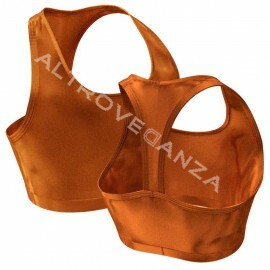 Sleeveless Bra Top for Girls, available in Lycra and Cotton in more than 30 colors. 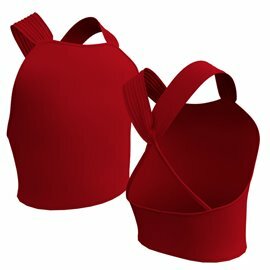 Child Sleeveless Bra Top, available in Lycra and Cotton in more than 30 colors. 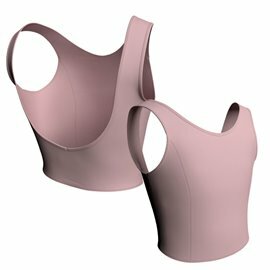 Classic Girl Bra Top, available in Lycra and Cotton in more than 30 colors. 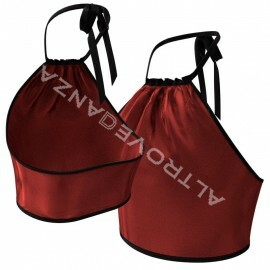 Cute Dance Shorts Modern Dance, available in Lycra and Cotton in more than 30 colors. 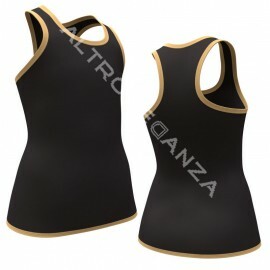 Black Bra Top for Girls, available in Lycra and Cotton in more than 30 colors. 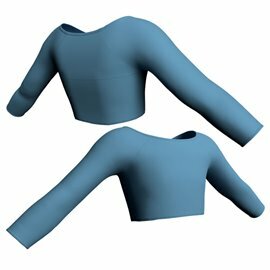 Child One Shoulder Top, available in Lycra and Cotton in more than 30 colors. 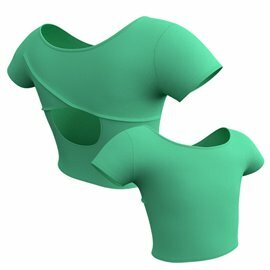 Women One Shoulder Top, available in Lycra and Cotton in more than 30 colors. 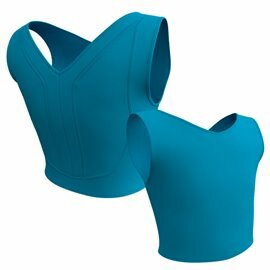 Women Sleeveless Bra Top, available in Lycra and Cotton in more than 30 colors. 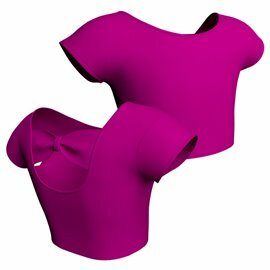 Girls Camisole Dance Tops, available in Lycra and Cotton in more than 30 colors. Modern Dance Long Sleeve Top, available in Lycra and Cotton in more than 30 colors. 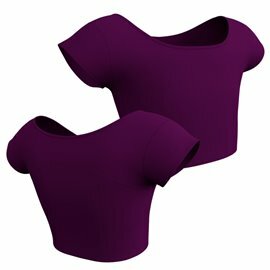 Contemporary Dance Tops, available in Lycra and Cotton in more than 30 colors. Modern Dance Shorts for Girls, available in Lycra and Cotton in more than 30 colors. Short Sleeve Dance Top, available in Lycra and Cotton in more than 30 colors. Mini Shorts Contemporary Dance, available in Lycra and Cotton in more than 30 colors. 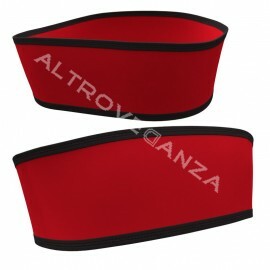 Altrovedanza Dance Tops Online, available in Lycra and Cotton in more than 30 colors. 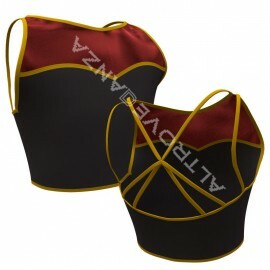 "Doll" Dance Top for Girls, available in more than 20 colors. 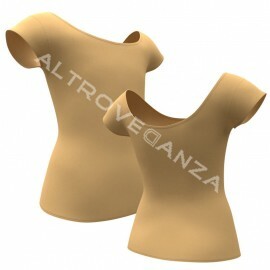 Top for Dance available in Cotton or Lycra in 38 different nuance.